APA Facade Systems are proud sponsors of the Irish Construction Network Boston. 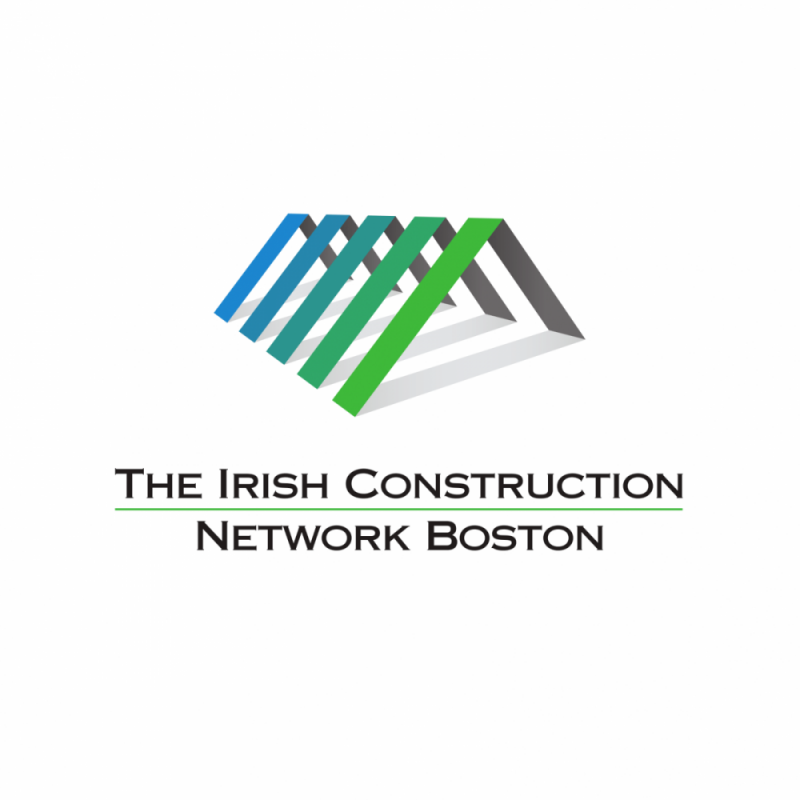 The Irish Construction Network Boston was established in October 2018. Their aim is to bring together construction professionals with an Irish connection in Boston through relaxed and informal networking events. Boston has a strong Irish influence on its construction industry from Landlords, Developers, Foremen, Engineers, Project Managers and Designers. This group is open to all with links to the construction industry in Boston and also those with an Irish connection working here. Their first event took place in the on the 15th of November 2018 in the Backlash Brewery on Hampden Street. It was a fantastic night, with a great turn out and some important connections were made. The next Irish Construction Network Event will take place in the Backlash Brewery (as it was such a success in November), on the 7th of February 2019. Sign up for this event through the official Eventbrite page. For more information on the Irish Construction Network, visit their website below.